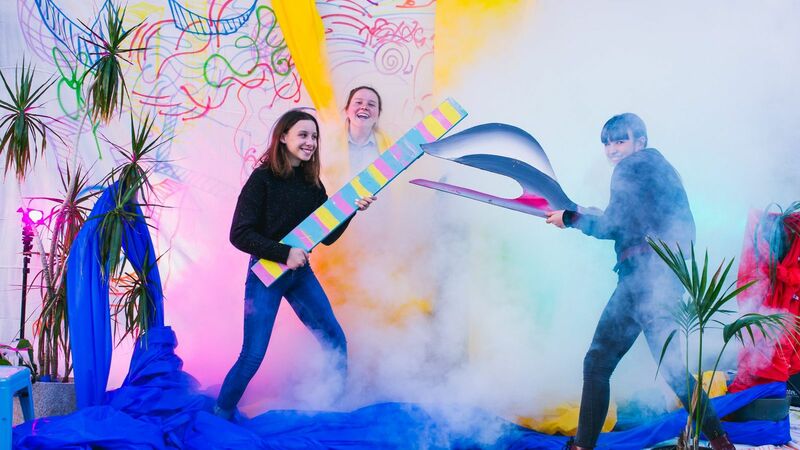 Join the party as we spend the night celebrating the Elder Wing of Australian Art and meet local legends in our immersive artist labs. Screen print your own merch with artist Jake Holmes, pen your love for your favourite Australian artist with animator and illustrator Mitch Hearn, create your own delicately threaded object with sculpture and textile artist Amy Joy Watson, and collaborate with landscape architect and artist Sally Craven in mapping the early vegetation of Karrawirra Parri. See local bands New Damage and Zalion perform live on stage and bust a move on the dance floor as our teen DJ spins your favourite tracks. Be seen with socialite Miss Eve Elle and capture love between mates in the Neo photo booth, before tucking into some snacks and sweet treats. 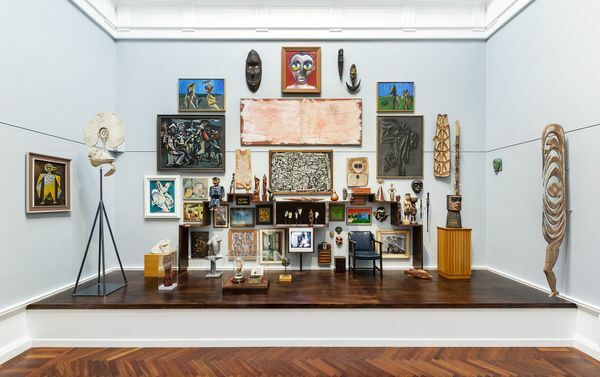 Renewed display of Australian Art.